Headaches can be debilitating. At the Centeno-Schultz Clinic we experts at evaluating and treating head and neck pain. Muscle dysfunction can be a major source of head pain and requires evaluation. Tight, dysfunctional muscles in the shoulders and cervical spine often give rise to head pain. 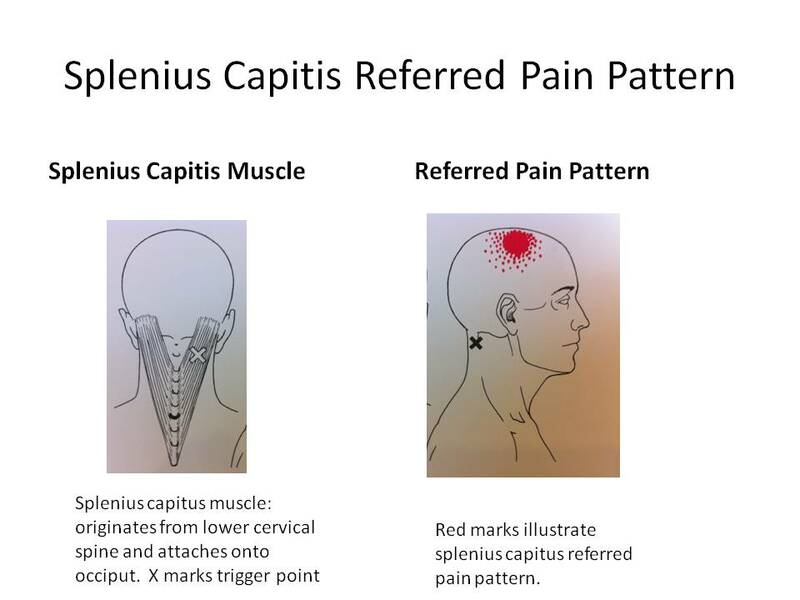 In a previous blog I discussed referred pain. 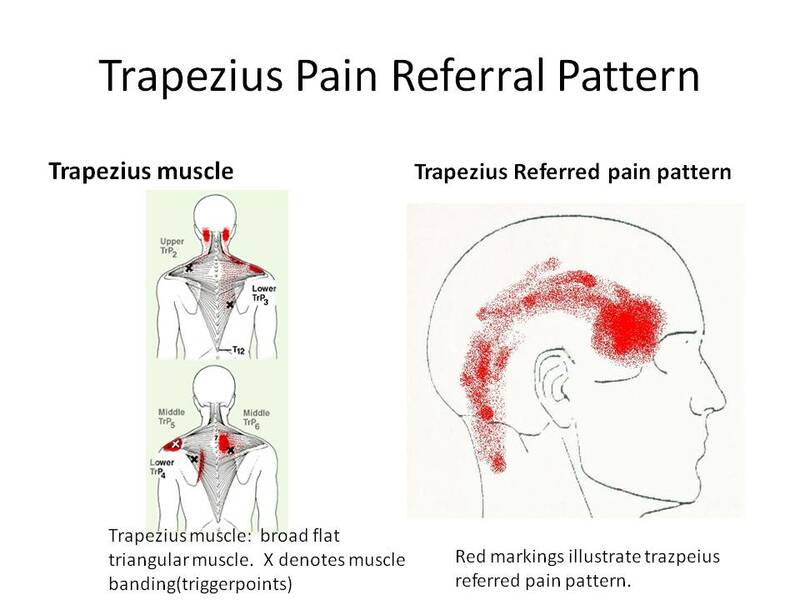 Referred pain is a term used to describe the phenomenon of pain perceived at a site adjacent to or at a site away from the site of injury’s origin. Treatment for muscle dysfunction is aimed at restoring normal function through IMS and strengthening through MCU.